The right makeup brush will? Why use quality makeup brushes? Labels: The right makeup brush will? 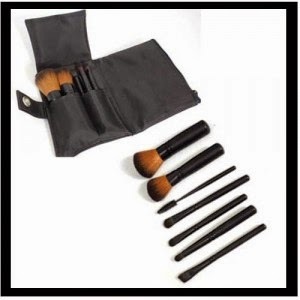 Why use quality makeup brushes?